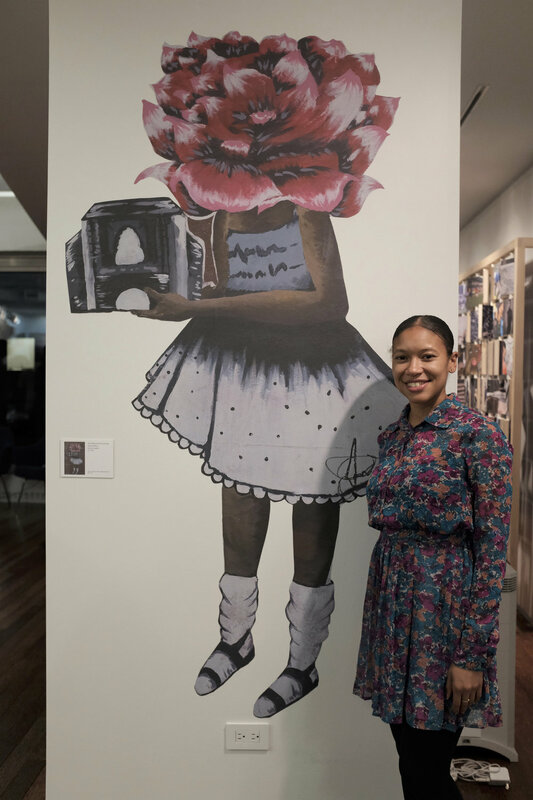 DreamYard had the amazing opportunity to exhibit student and community artworks at the Laurie M. Tisch Illumination Fund space in New York City. 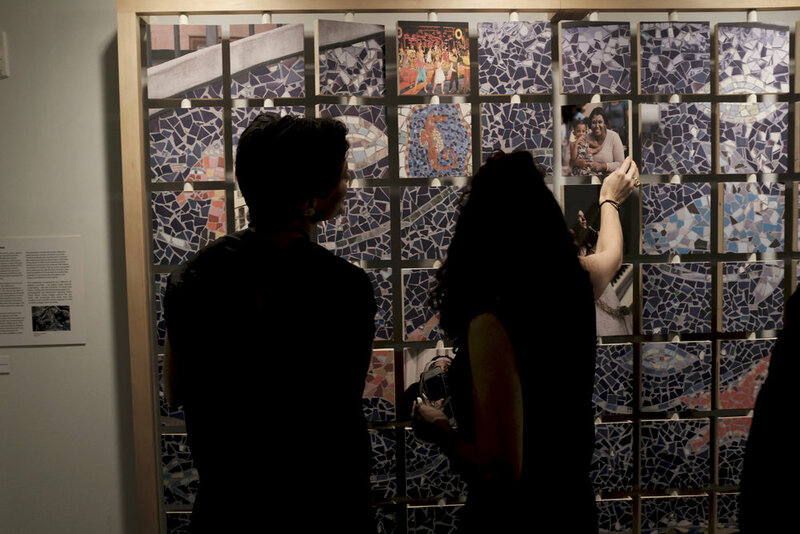 The exhibit showcased works from the Bronx Art Collective (the Art Center’s Saturday out-of-school program), and community artwork that the Illumination Fund has generously supported, including the creation of our mosaic art-park Hayden Lord Park and murals on 165th Street in the Bronx. 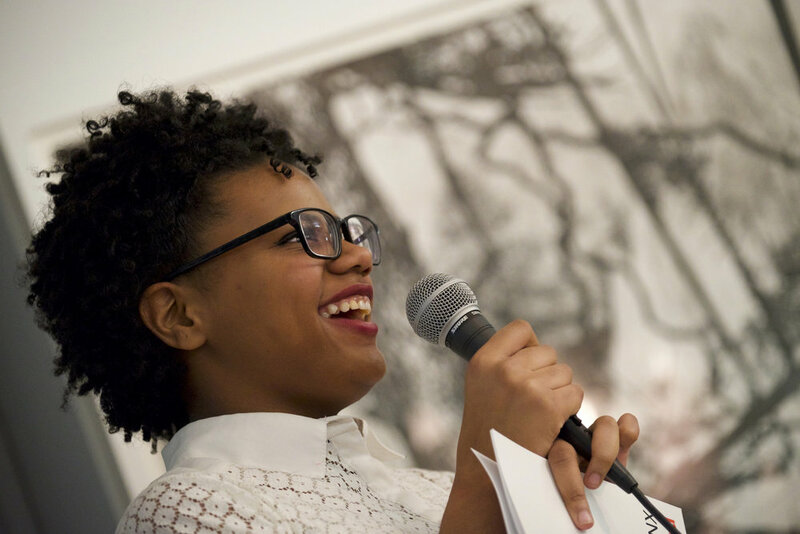 The opening event for the show included spoken word poetry by two students, Alondra Uribe and Brianna Alicea, who spoke of their experiences of living in The Bronx and what it meant to them and to the people around them. As a former-participant-turned-intern at DreamYard, I was able to participate and help put together this amazing exhibit. 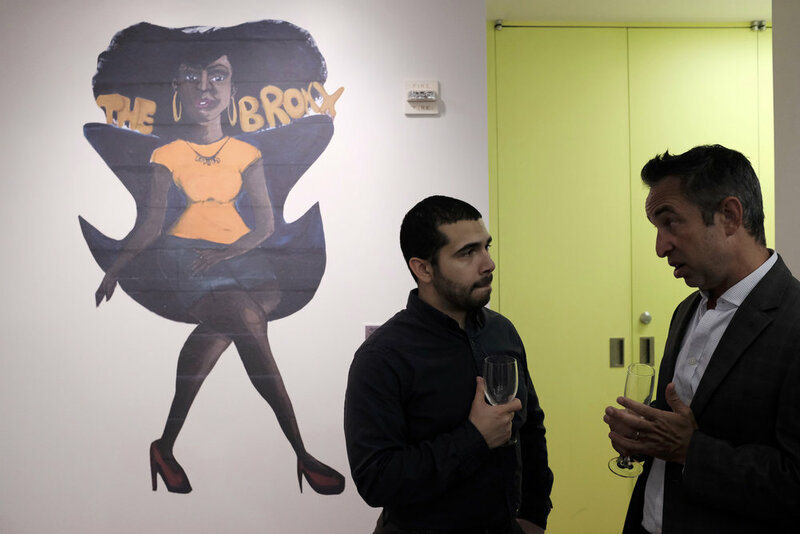 It was exhilarating to see my mural, “Women of the Bronx,” which I created years prior while a student at the DreamYard Art Center, become a part of the space with other amazing artworks. It solidified my belief that if an artist makes work to uplift others and bring obscured issues into the light, it won't be forgotten. As part of the Bronx Art Collective, I worked hard every Saturday to make art that was compelling and meaningful to me and the community -and to see it years later still relevant to DreamYard and its mission in The Bronx is extremely rewarding. The piece that stole the show for me was the “Mosaics in Motion” installation. When I learned of the concept of using DreamYard's best community art images and putting them into an 8” square to create a puzzle — where at the back of each image it’d show a piece of Hayden Lord Park — I thought it was ingenious, but was pessimistic that it would be ready on time. It was challenging at first: from finding the right images to putting the puzzle together; however, it came out so beautifully I couldn’t stop looking at it. The fact that it was an interactive piece where you could flip each square to see a piece of the park made me love it even more! A huge thank you to the Laurie M. Tisch Illumination Fund for allowing DreamYard to show their heart behind community artworks that beautify and empower the people of The Bronx. For more photos, visit our Flickr page! Older PostMeet our new Board Members!